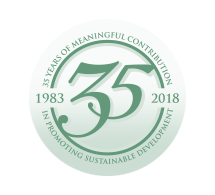 This firm has firmly set its focus on promoting and achieving sustainable development which is understood to occur at the intersection of three imperatives namely, human well-being, environmental integrity and economic efficiency. 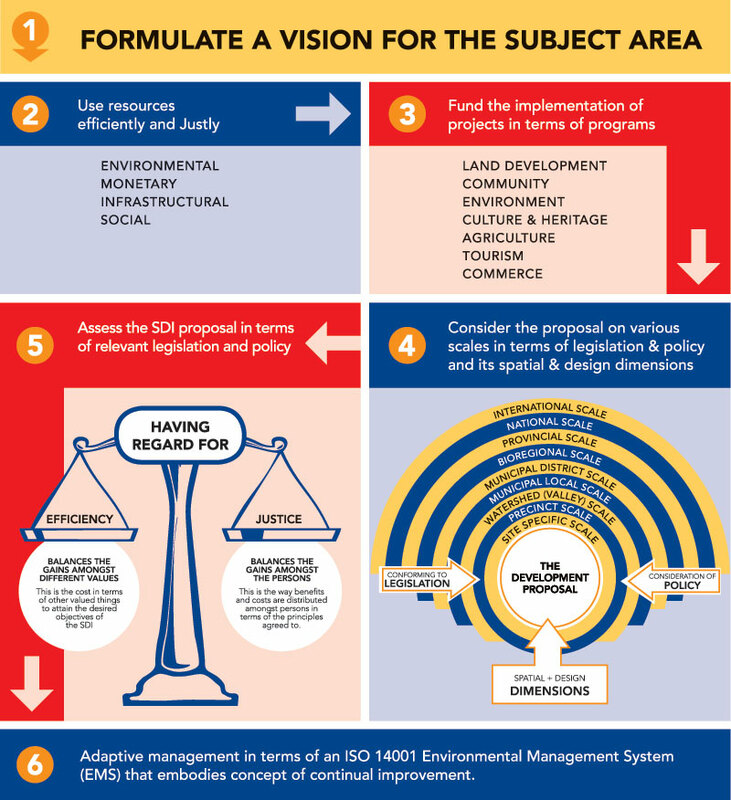 To give practical effect to this principle, DMP has developed a groundbreaking initiative, known as a “Sustainable Development Initiative (SDI)”. This initiative is based on the premise that a developer, in partnership with local authorities and communities, undertakes to promote integrated socio-economic development and environmental rehabilitation projects using the property development component as the primary economic driver to achieve this. 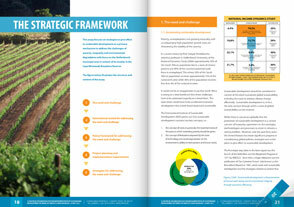 Written by Dennis Moss considering the challenges of sustainable development. Dennis Moss Partnership has committed itself to giving effect to the aims of the Earth Charter in a spirit of partnership through all projects undertaken and by encouraging its clients to adopt, work and live by the principles and credo of the Charter. 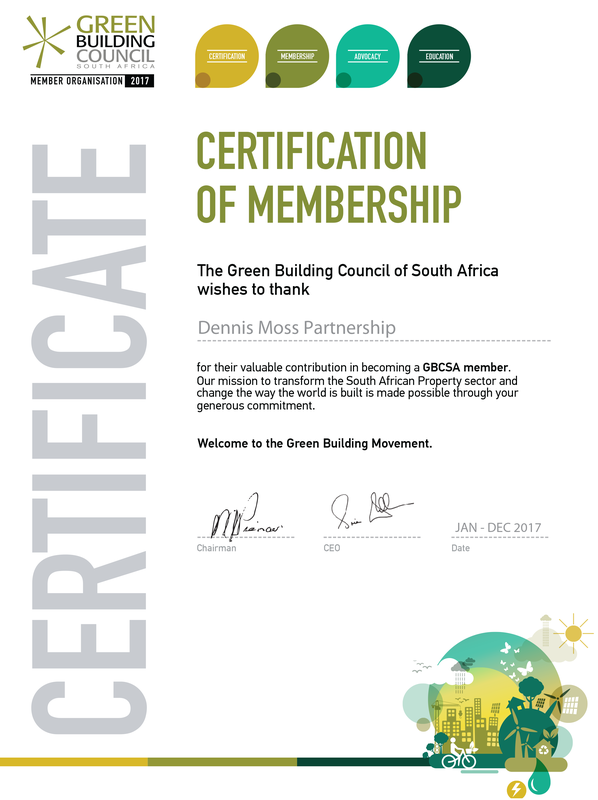 Dennis Moss Partnership is a member of the Green Building Council of South Africa. 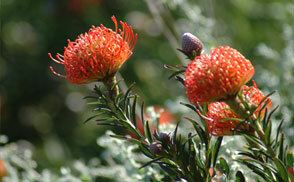 A green building is a building which is energy efficient, resource efficient and environmentally responsible. Visit their website to learn more.